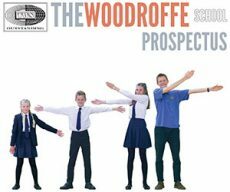 At Woodoroffe School we have a unique opportunity to develop and promote a greater understanding of Music within our students. It is to this end that the department’s philosophy is designed to allow each student to meet their full potential within the subject. Our intention is to equip our students with the language of Music in order that they may develop their perception, knowledge and understanding of the subject and of themselves. 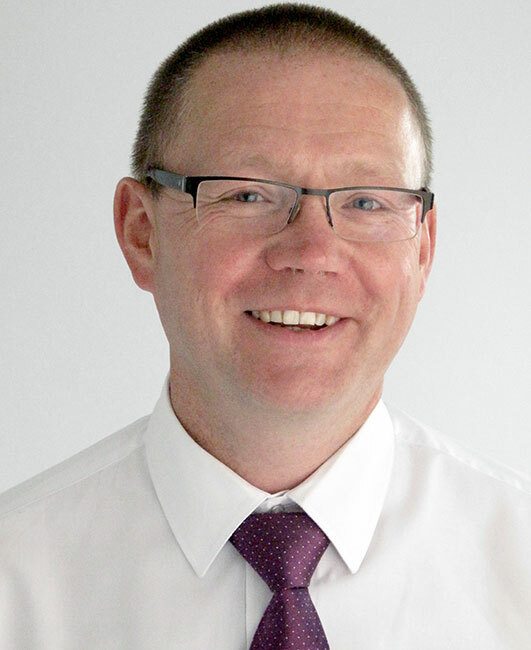 The expression and analysis of ideas, and the development of a specialist vocabulary are all major objectives. 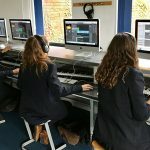 We view quality of performance as an essential element in the music curriculum particularly through vocal and instrumental techniques. The curriculum is designed to accommodate the needs of each student and afford them challenging experiences in Music. 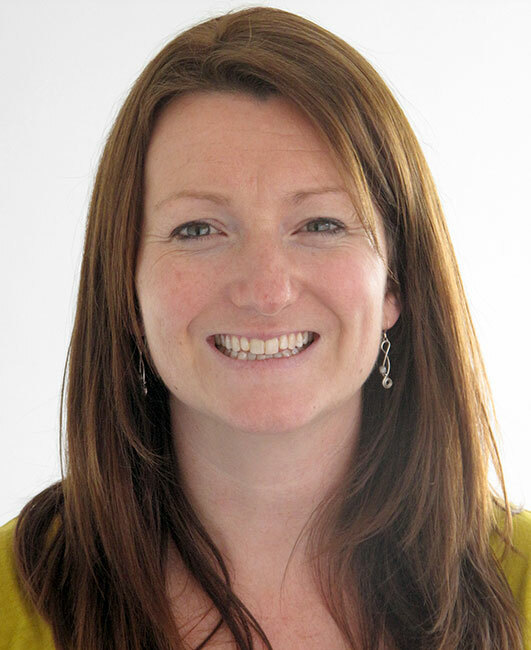 We intend that our students should enjoy their creative work and we value that pleasure, recognising the recreational and therapeutic elements of Music while emphasising the invention, investigation, experimentation and sense of discovery will enrich the creative process with such meaning. Success will be recognised and rewarded and we will ensure that every student has the opportunity to reach a level of achievement commensurate with ability. Is described as vibrant and energetic. Students of all year groups and experience are provided with opportunities to experiment in a safe and nurturing environment. 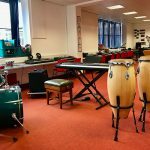 Music at KS3 is compulsory for years 7 & 8 where they receive a one hour lesson every week. 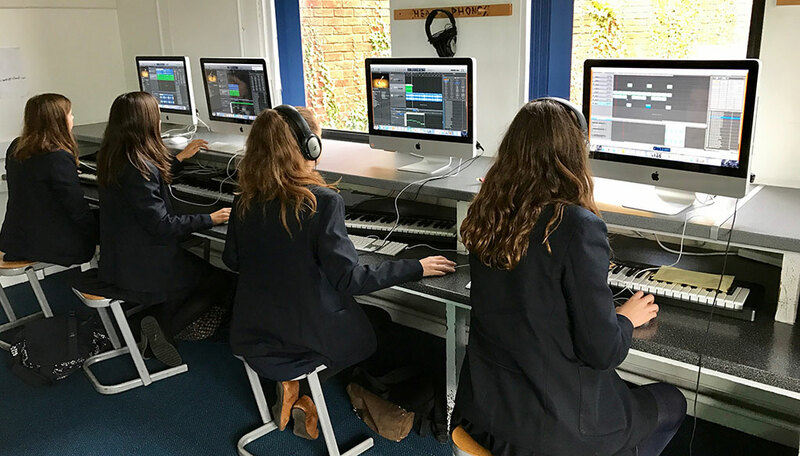 In year 9 students have the choice to opt for music in one of a number of pathways and receive four lessons a fortnight. 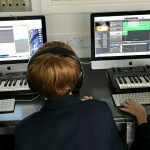 The department has state of the art equipment with 24 iMacs for classroom use running Sibelius, LogicPro9 and Garageband, as well as a 64 track digital recording studio which is well equipped with high end industry standard microphones and recording equipment. 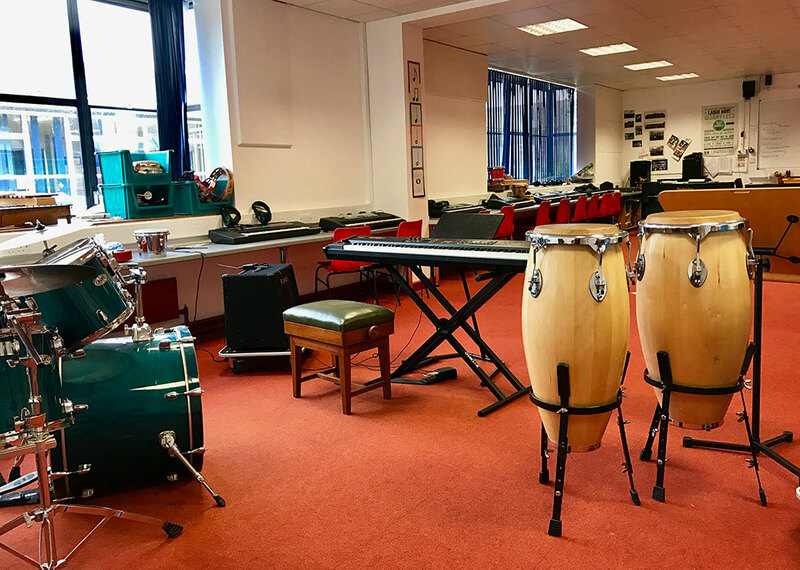 A recent refurbishment in the department has resulted in us having three new practice rooms for curriculum group work and four practice rooms for peripatetic teaching. Students are able to perform with a wide rang of ensembles playing music in a wide range of styles. 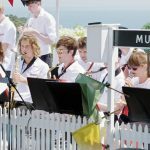 These ensembles perform regularly in school and in the local community. The junior and senior choirs have both performed on two occasions at the Royal Albert Hall as part of the Dorset Music Service concert held every 4-5 years. Every two years the big bands take part in a tour to Europe. They have performed concerts in Barcelona, Lake Garda region and Paris including the main stage at Eurodisney. 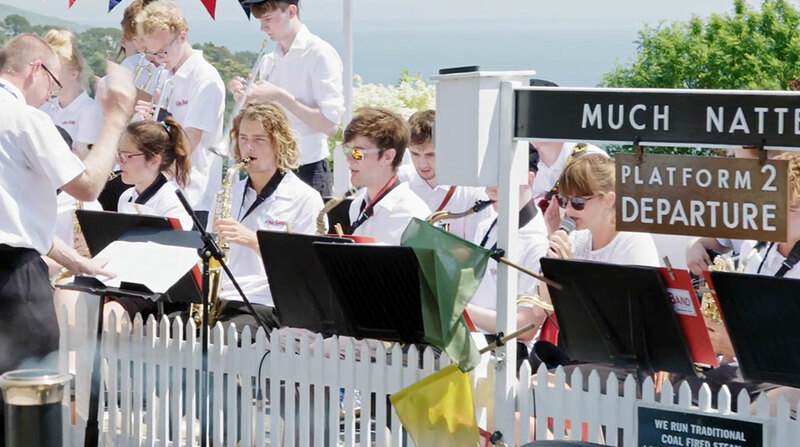 We have links with the Bournemouth Symphony Orchestra and have taken part in a number of projects over the years involving other schools – Beaminster, Mountjoy and Colfox. Recently we borrowed a number of string instruments and had 40 students all learning to play an instrument for the first time and then perform a concert with some of the players from the BSO! For the past two years we have attended a workshop with the BSO at Poole Lighthouse where our A’ Level students have had the opportunity to talk with the conductor of the orchestra about their set works and then sit in on an open rehearsal before attending the evening concert.